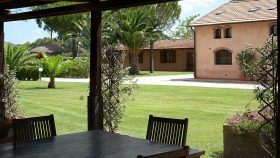 Are you looking for a villa with pool for rent in Tuscan Maremma? 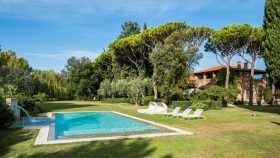 Villa San Lorenzo is the perfect solution for luxury holidays in the heart of Tuscany, in the enchanting landscape of the Grosseto countryside, a few kilometres from the sea and at the gates of the Maremma Regional Park. 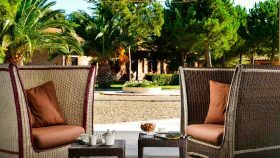 A large park of 1,600 sqm with a private heated swimming pool with plays of lights and a whirlpool bath, many indoor lounges for relaxation and convivial moments make it the perfect location for every type of stay. Available for up to 15 people between adults and children. 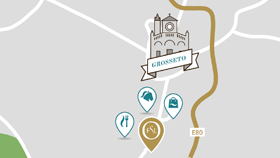 – organization of tours and experiences in the territory.